The farmers market was full of fresh strawberries this past weekend. This cocktail with muddled strawberries paired with Bushmills Irish Honey and gorgeous, warm weather made me one happy girl! 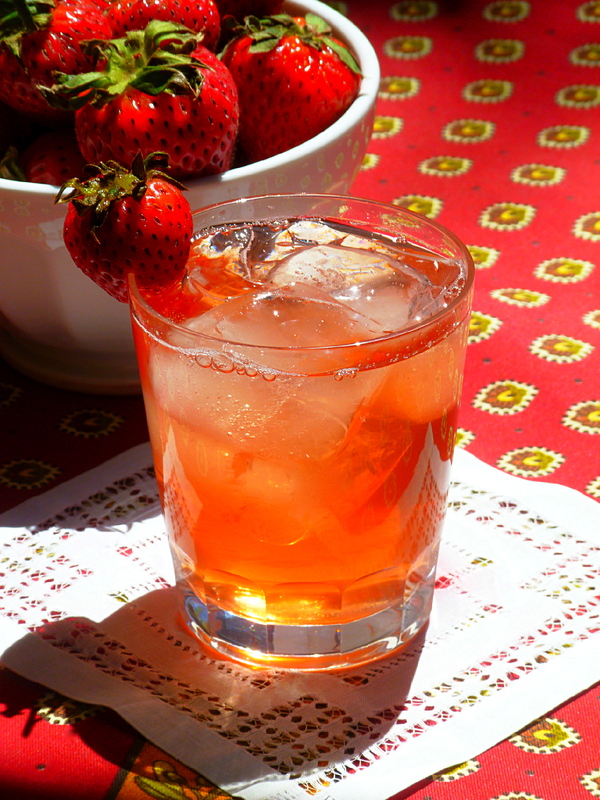 Cut a strawberry into fourths and muddle it in a beaker and add the other ingredients and ice. Stir. Fine strain the cocktail from the mixing glass into the rocks glass over ice and garnish with a strawberry.